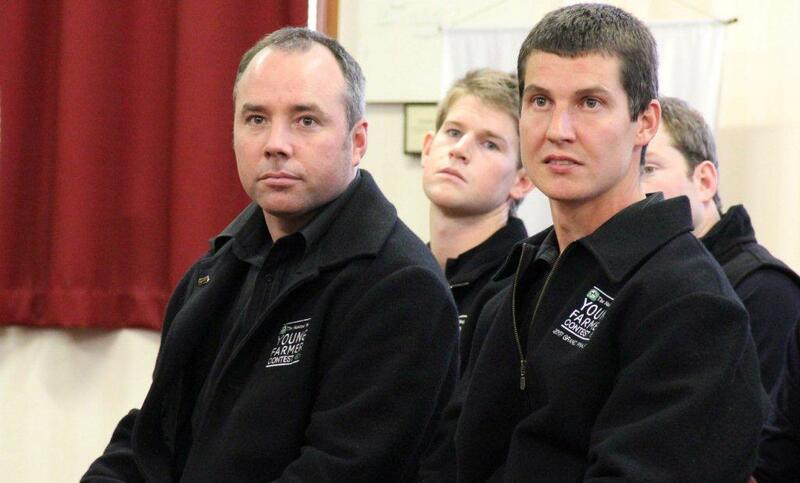 Hello from the National Bank Young Farmer Contest in Masterton! 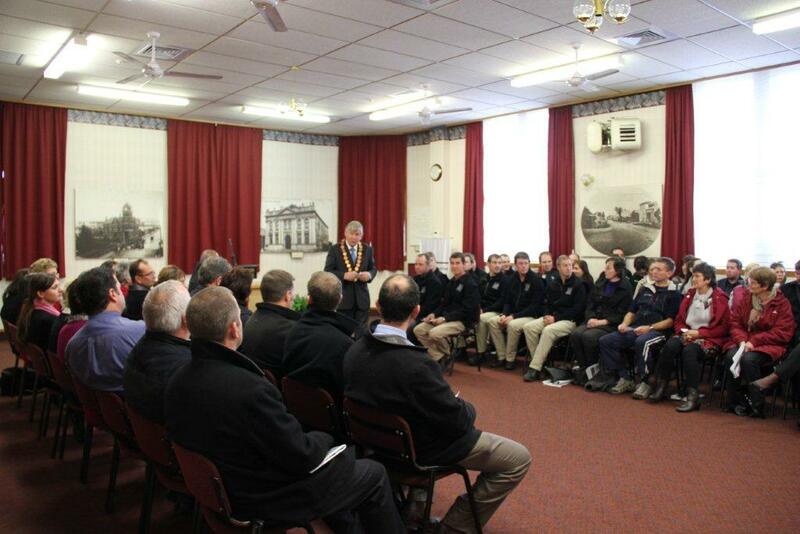 Seven contestants and their families and supporters (not to mention lots and lots of Young Farmers) have made their way to Masterton (despite the ash) to watch the Contest and experience YF National Conference. 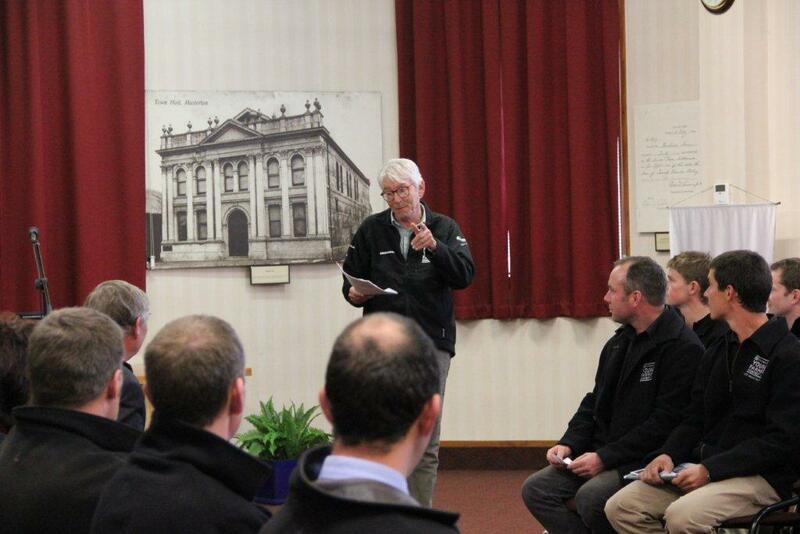 Today was launch day, welcome day, whatever – with MC Jim Hopkins introducing the seven boys to local councillors, Mayor Garry Daniel, local sponsors and local media (big bouquet to Wairarapa News – what a fantastic spread for “The Ultimate Rural Challenge”. I’m here with my camera as usual, but this year the press releases aren’t coming from me! I get to have a wine straight after the show this year 🙂 no seriously, Nicola Henderson is the “new” comms person with Young Farmers so words are her job this year. I will be copying them in here with my two-cents worth over the next few days though, so stay tuned!